Join us on a 6-night tour of Cape Cod and New England. 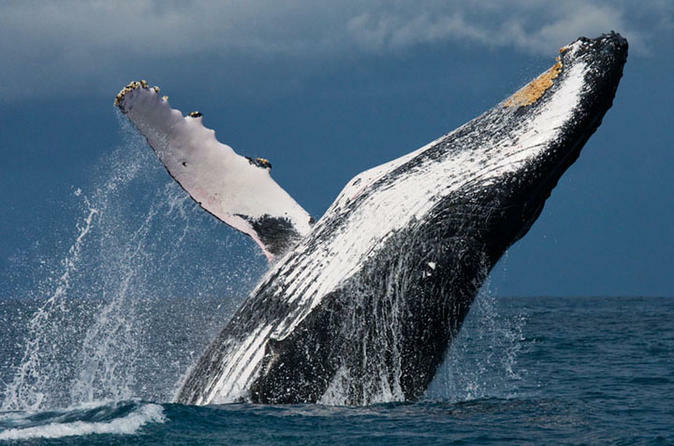 Take a day to explore Martha's Vineyard, a day to go to Provincetown and enjoy a whale watching tour. A Boston City Tour including a stop at the JFK Library and the USS Constitution are included. It is off to Coastal Maine to see two of the most photographed lighthouses on the Maine coast. Travel north to the White Mountains of New Hampshire where we ride the aerial tram to the summit of the Cannon Mountain. Continue on the Kancamagus Highway for spectacular fall foliage views. 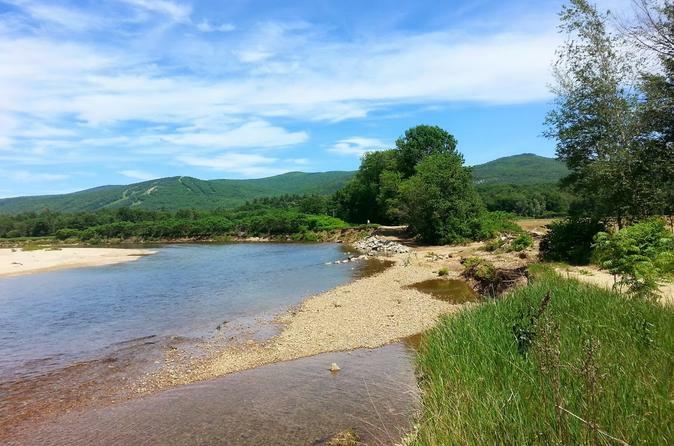 The Saco River features crystal clear waters averaging 3 feet deep, long sandy beaches, rope swings and breath taking views of Mount Washington. This self-guided kayak tour is a fun, leisurely way to explore the river and enjoy a day outdoors!